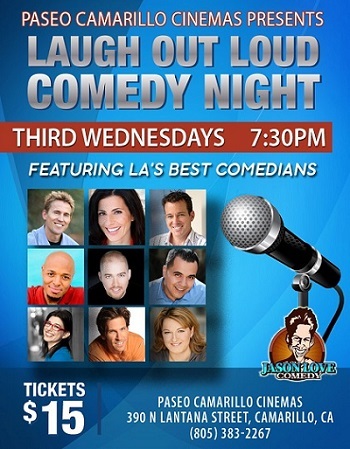 LAUGH OUT LOUD COMEDY NIGHT AT PASEO CAMARILLO CINEMAS! 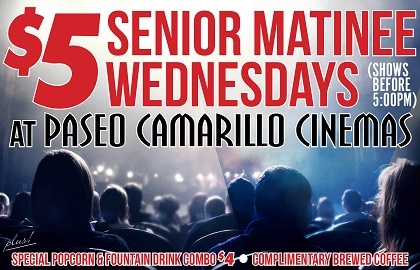 Join us the third Wednesday of the month for live standup comedy that's guaranteed to make you, well, laugh out loud! 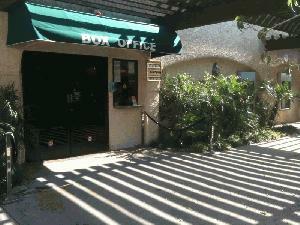 Ventura County's Premiere Art Cinema offers plenty of free parking and accepts Visa, Discover and Mastercard. 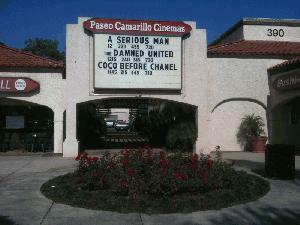 When you see this sign you've made it to Ventura County's Premiere Art Cinemas! 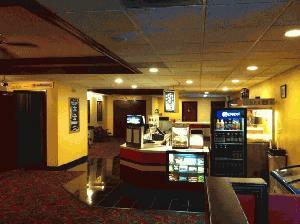 Don't forget, we use real butter!